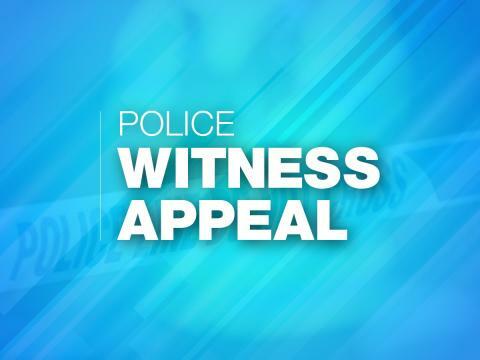 At around 7pm on Monday, 4 February a man was working in Farm Foods Store, Greywell Road, Leigh Park when he was made aware of a shoplifting incident. He walked out of the store into the shopping precinct where he saw a group of youths walking away, one of them in possession of the stolen items.He spoke with the group in an attempt to retrieve the stolen items. Two of the youths then got out screwdrivers and one of them made threats. The group then left the area, with the stolen items. The two youths with the screwdrivers are described as: boys aged between 15 and 16, one 5ft 10ins the other 5ft 7ins, white, of slim build and wearing dark clothing. The taller boy had a white stripe across the front of his black coat and the shorter boy was wearing a dark hat. Anyone with information should call Hampshire Constabulary on 101 quoting 44190042539.